Birth workers tend to get booked up. 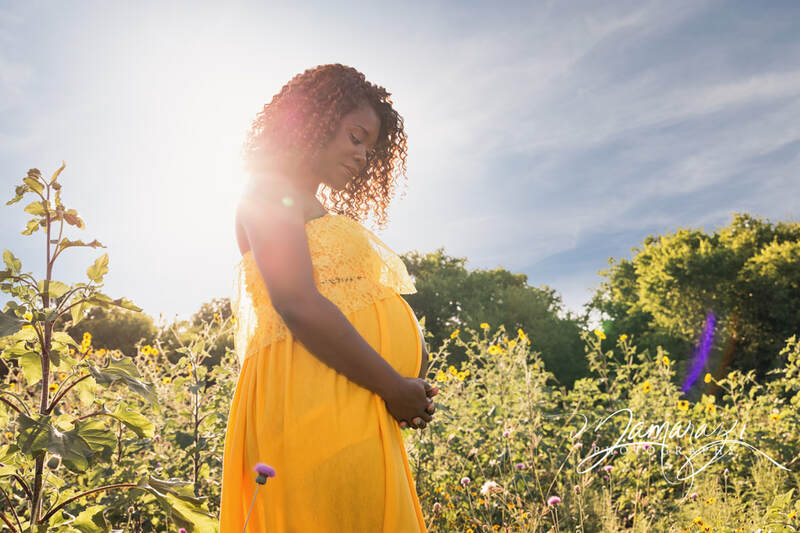 Photographers, doulas, midwives - all are limited on availability because of the amount of time they commit to their clients. If you have the luxury of planning before trying to become pregnant, you can start looking at the different options and price tags. 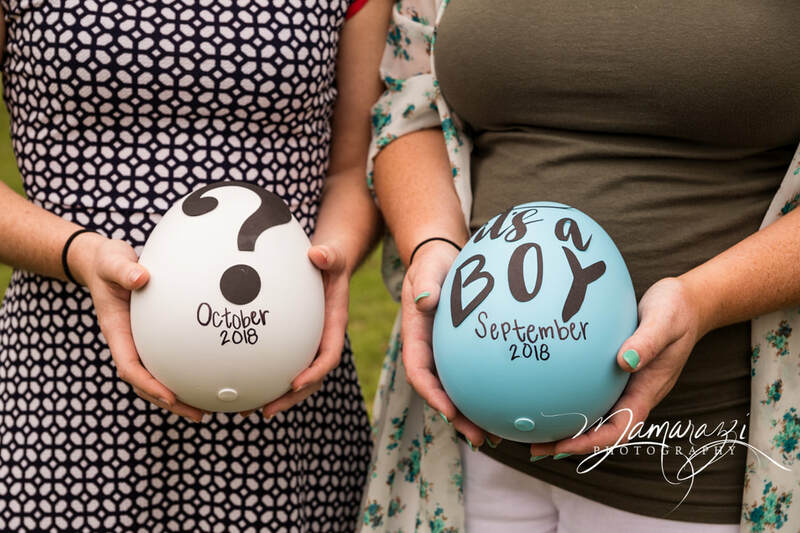 You can begin saving in advance, you can book as soon as you are expecting, and you can have a stress free pregnancy knowing things are being taken care of and you are getting everything you want! 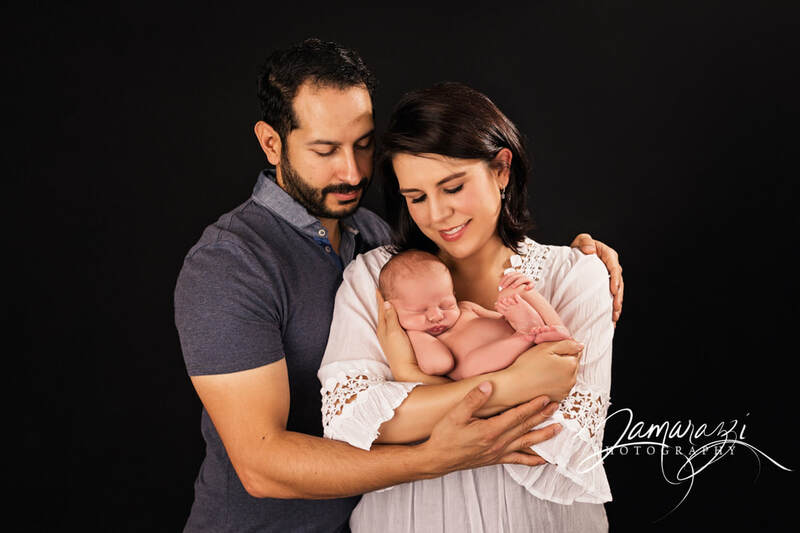 That amazing birth photographer that you MUST have? That fee for the doula you adore? 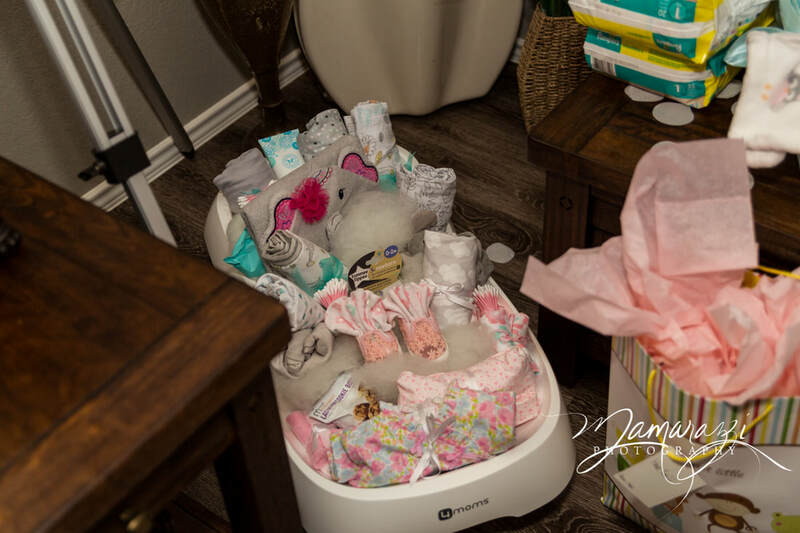 The $450 you want to spend on a cloth diaper collection? Your $800 hospital bill? 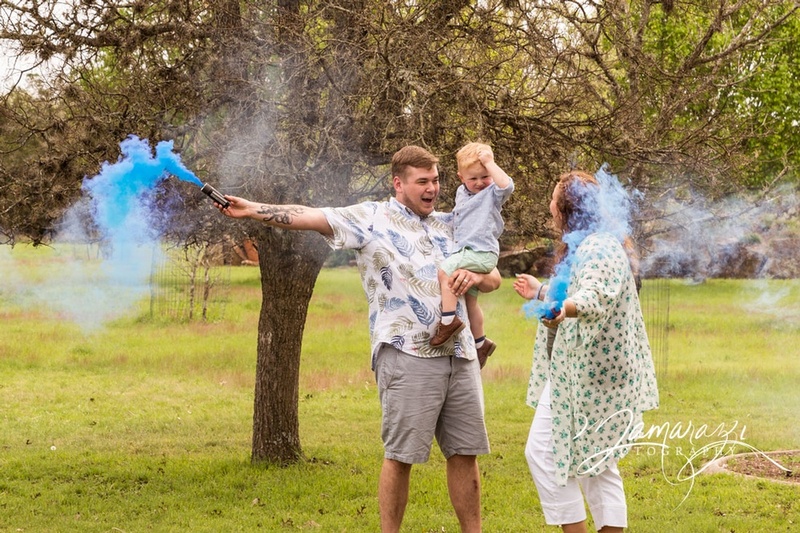 Maternity pictures? Newborn pictures? The baby carrier nobody got you because it wasn't on your registry? None of these items are major stressors to you, because you have planned ahead and gotten everything under control! Even if you didn't have the luxury of planning before pregnancy, starting early in the beginning of your pregnancy is still an advantage over wasting time procrastinating. Pregnancies are long, but the time goes deceptively fast! Don't delay thinking about or planning your pregnancy, birth, and postpartum period. And if you change your mind or things don’t go as planned, that’s okay too. You’re growing in more ways than one. So take your friends' advice! Listen to them go "blah blah" about their amazing photographer, placenta, belly cast, doula, midwife... Listen to their recommendations and their "oh I wish I had xyz or knew about abc earlier." They might be saving you from the same annoyance or inconvenience they had. And when we heckle about car seat safety, know it’s out of love!